How much printing are you doing at home? Do you find it frustrating that you always seem to be out of ink when you need it most? The PIXMA G2600 is a multi-tasker’s dream, delivering on the best of PIXMA’s Multi-Function features such as Print, Copy & Scan – plus with added ink tanks which hold Canon’s pigment and dye inks – delivering quality, crisp text and stunning pictures.Purchase your new Canon PIXMA G2600 printer today from Cartridges Direct.com.au for fast Australia wide delivery! The G2600 can deliver up to 7,000 colour pages and up to 6,000 black and white pages printed on A4. Every PIXMA G2600 comes with 4 integrated ink tanks and 4 ink bottles – which you can simply fill and then start printing. 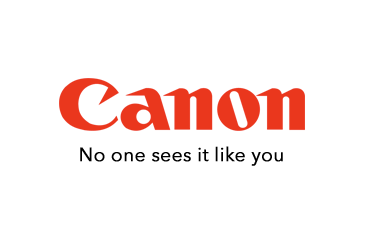 Rest assured with Canon quality and reliability in the components of the printer, utilising the latest FINE technology in the printer and the ink supply system. The printer can endure 5 years of use or duty cycle of 15,000 pages. Experience smart power management with the Auto Power Off setting, which automatically turns the printer off when it has been idle for a specified period of time. It will also automatically switch itself on when it is time to print, saving energy costs.